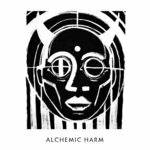 Alchemic Harm has now been updated and is available from Instruments of Discipline - now as an expanded LP, plus cassette release. 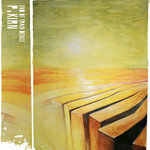 If you purchased it here, of course I'll send a code for the new LP release from IOD. 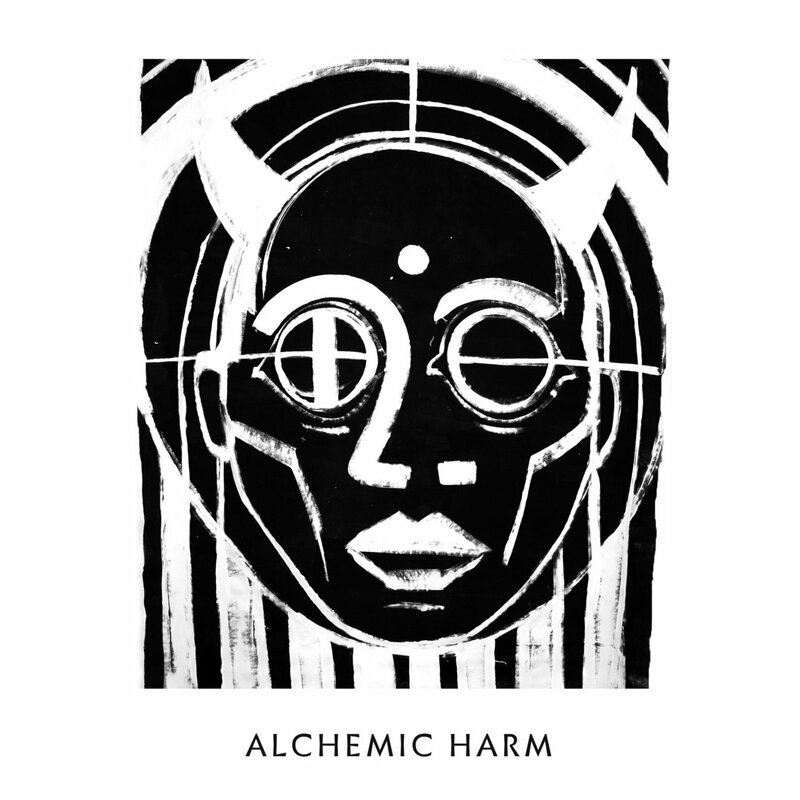 Alchemic Harm is a raw ambient venture summoning acoustics of damage and the imaginary origins of techno as magical thinking artifact. 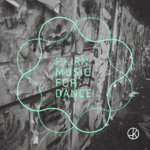 The Berlin-based project is produced by Peter Kirn (CDM, NERKKIRN), researcher of technological esoterica by day via createdigitalmusic.com, and Lower Order Ethics, an act bringing cult-level darkness to electronic forms and ambiances. 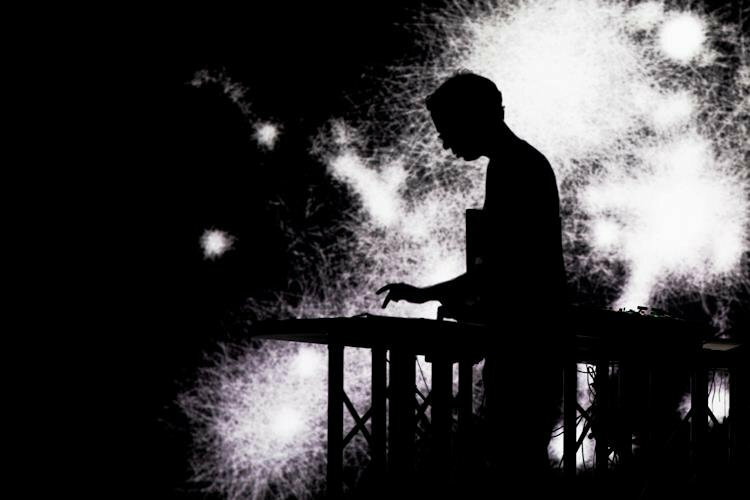 They’ve been spotted playing live alchemic noise and greyscale sounds of exorcism at one of the events curated by the Contort Records family. Also released as NS​-​R 24 / Nachtstück Records. Music: Peter Kirn and Lower Order Ethics.